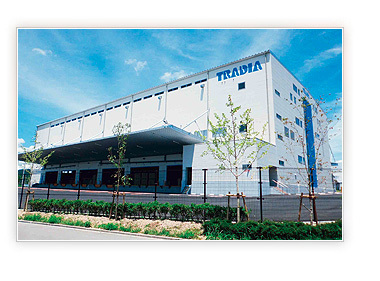 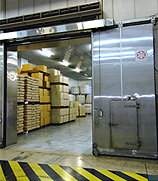 To offer higher-quality services at warehouses which we own, TRADIA has obtained the qualification of Authorized Warehouse Operator, a certification granted to warehouse operators under the condition that they have established a security management and compliance system for goods stored in their warehouses. 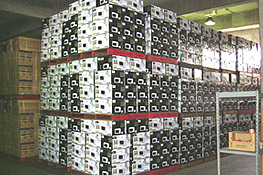 Our warehouses are equipped with facilities for distribution processing, including inspection, assortment, and fixed-temperature storage of food and other goods, as well as fumigation of fresh vegetables and grain to satisfy a diverse range of customer needs. 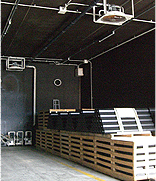 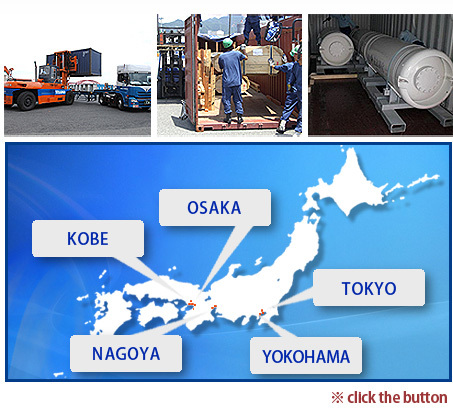 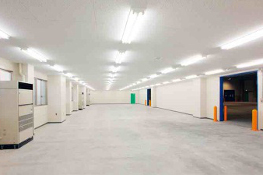 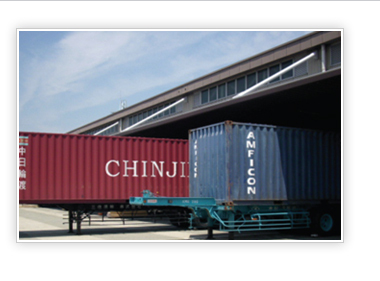 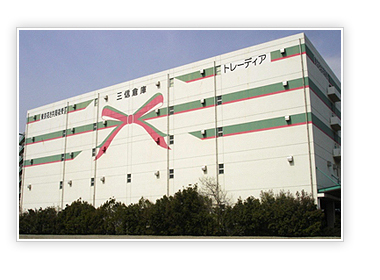 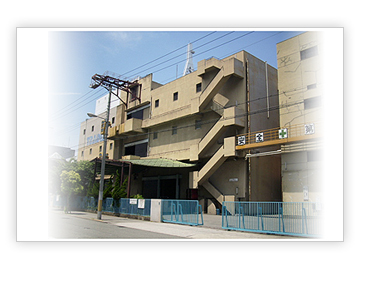 You will find our warehouses to be an optimal storage and distribution base for your import and export cargo. 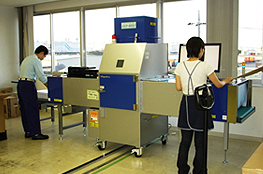 Inspection of apparel, footwear, bags, etc on Xray inspection equipment to detect extraneous materials, and provide image data to customers. 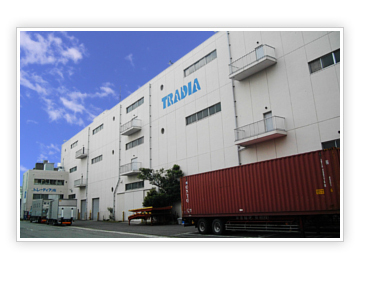 and production of image data available for customers. 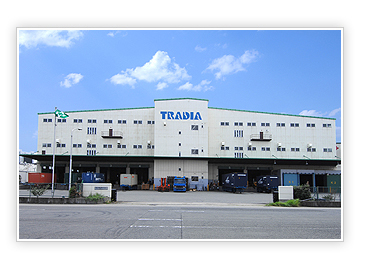 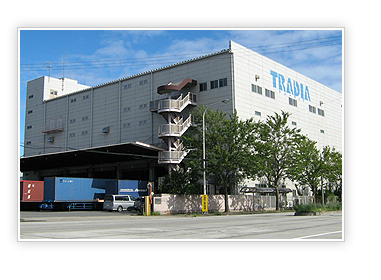 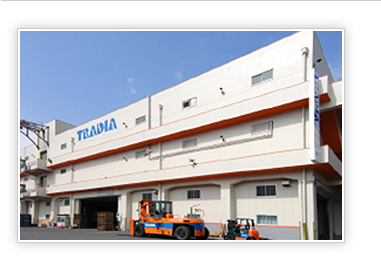 TRADIA has obtained Green Management Certification in this warehouse and execute the social responsibilities for preventing global warming by practicing green management.